Whether it’s in the beach bag or on the bedside table, I always keep a few books close at hand. Here are a few from the stack I am currently loving. 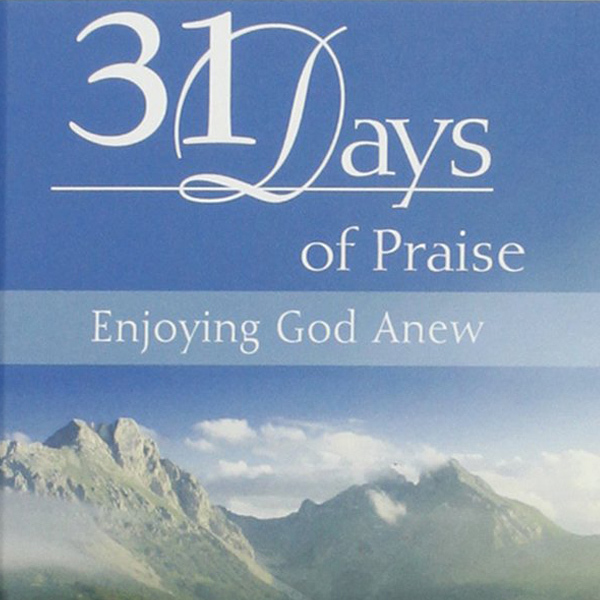 Praise shifts our perspective, even in the midst of life’s most painful or discouraging seasons. With a strong foundation in Scripture, each day’s devotion opens a new door to adoration, gently leading us into the awesome and loving presence of God. 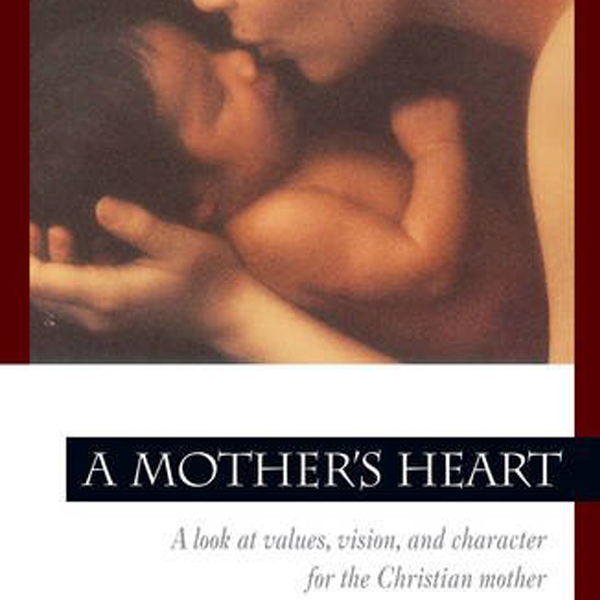 This classic was my go-to parenting book for years! 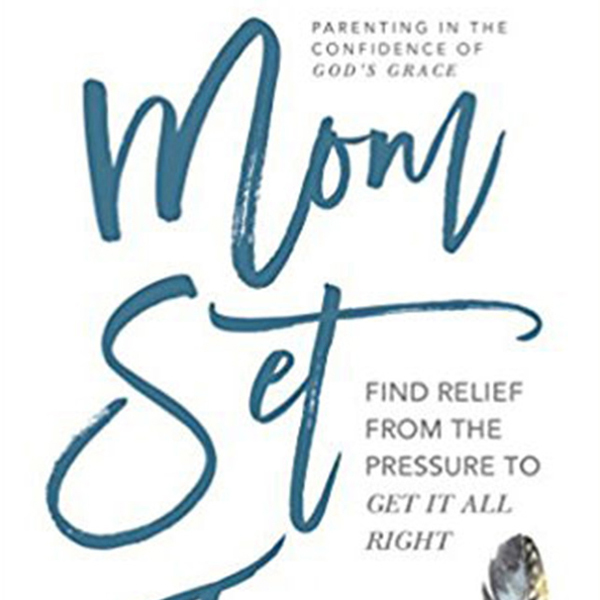 With wisdom and tenderness, Fleming helps us recognize and appreciate how our children are wired, identifying traits and values that matter as we discover what our role is as a mom (and what stuff is best left to God). P.G. 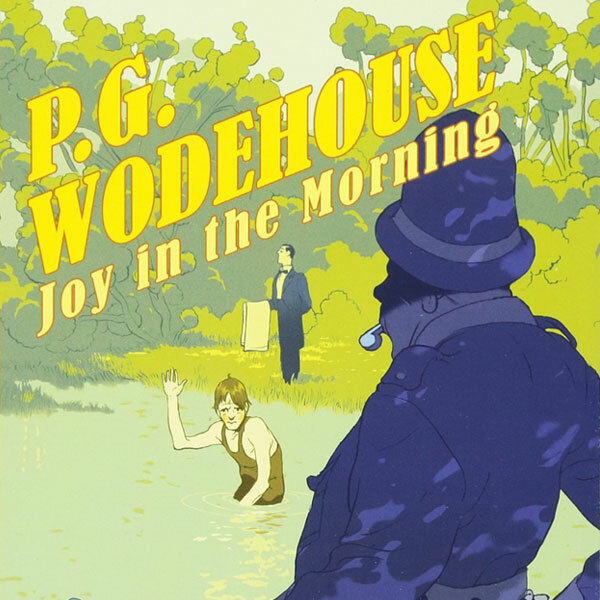 Wodehouse has been called “the greatest comic writer ever.” I love ALL of his books, but Joy in the Morning (with its nod to Psalm 30:5) just might be my favorite. Not yet a Wodehouse fan? Think Downton Abbey, only wittier and a lot more redeeming! 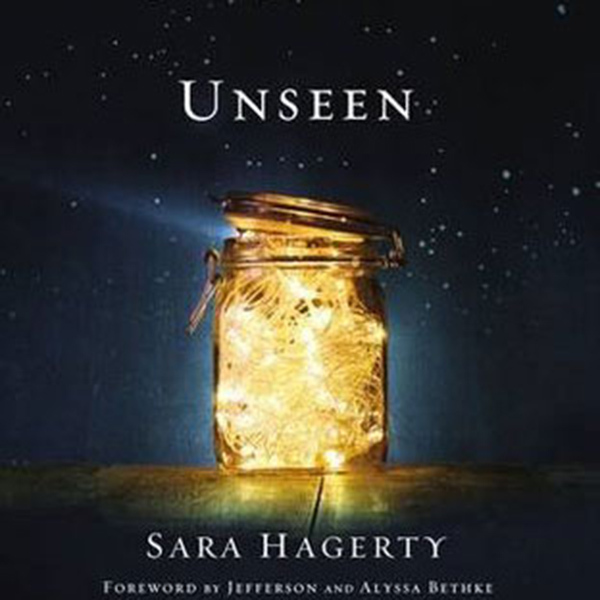 Sara Hagerty is perhaps the most exquisite and insightful author writing today. She invites us to experience God in the most honest and tender of ways, knowing that he sees us—and loves us—even in the mundane “middle minutes” of our lives. In a culture that puts untold pressure on moms to “be perfect,” Jeannie Cunnion empowers us to push back. Blending biblical insights and personal stories, Jeannie explains how we can breathe deeper, walk lighter, and reclaim the joy of being a parent. If you’ve not yet met Father Tim and the whole Mitford cast, you are in for a treat! 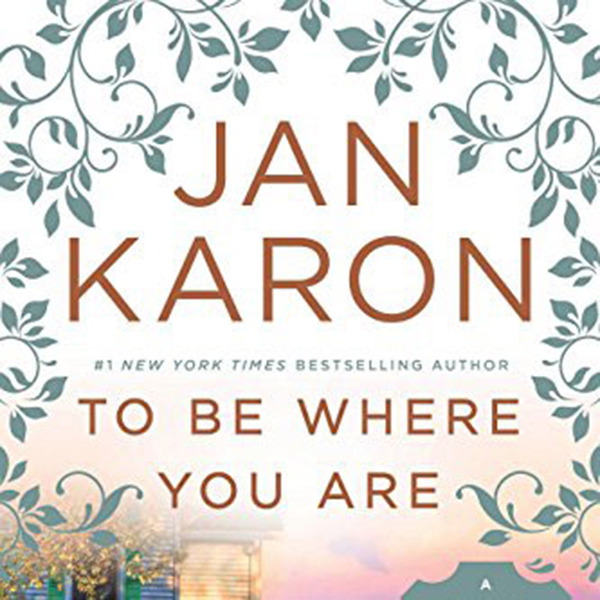 I am savoring the simple joys in Jan Karon’s latest release (but if you’re new to the series, don’t jump in here. Throw a log on the fire and get yourself a copy of At Home in Mitford).